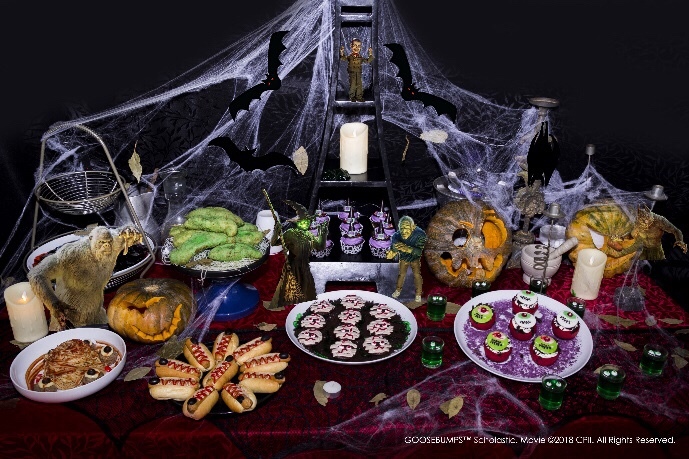 Make way for Spookier Nights as we welcome Halloween’s forthcoming arrival. F1 Hotel Manila presents these monsterrific packages so you can share this season’s scariest stories and the most bone-chilling moments with your family and friends amidst such comfort and luxury! 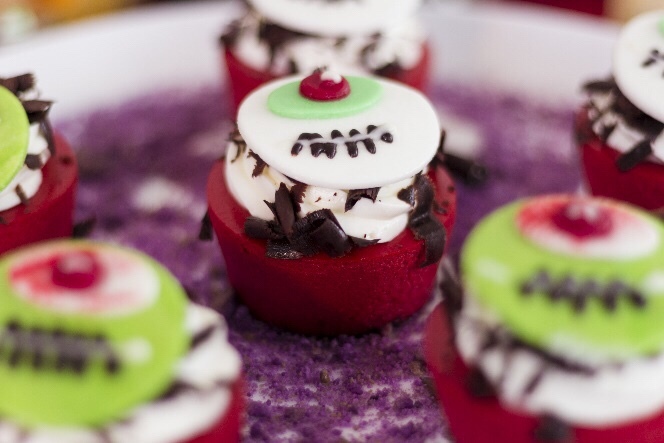 Halloween monsters come alive as F1 Hotel Manila invites children of all ages to experience and enjoy a faBOOlous Trick or Treat Halloween Party themed Goosebumps 2: Haunted Halloween in partnership with Columbia Philippines at the Infinity Ballroom on October 27, 2018 (Saturday) from 10:00am to 3:00pm. 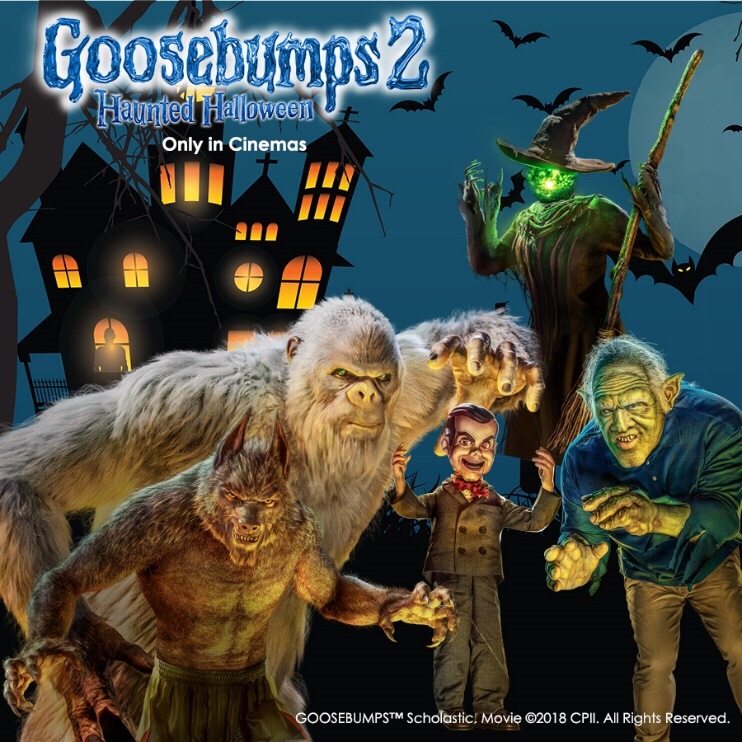 They can dress up as a Wharewolf, Witch, Dracula, Frankenstein, the Mummy, or be their own favorite monster character for a spooktacular celebration. For only PHP1,700 nett per person, indulge your little monsters to participate in our inclusive activities such as face painting, Trick or Treating, and many more shenanigans that would make your kids crazy for Halloween. Spooky nights just got better! The Fright Night Room Package will send shivers down your spine as we thrill you with an overnight stay in a City Suite for the package promo of Php 5,600 nett inclusive of buffet breakfast for two persons and 20% discount on the Trick or Treat Halloween Party. Start the fun at “The Home of Happy Experiences” with our EEARIEsistable packages this Halloween season, located at the heart of Bonifacio Global City, Taguig. 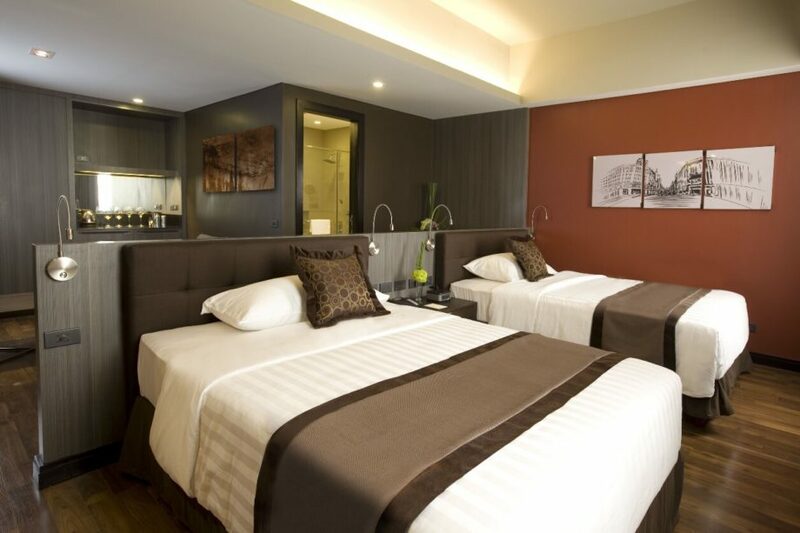 For inquiries, please call 908-7888 or e-mail inquiry@f1hotelsandresorts.com.